Let us know why you like Bie Thassapak Hsu in the comments section. Please also share these fun facts using the social media buttons below. 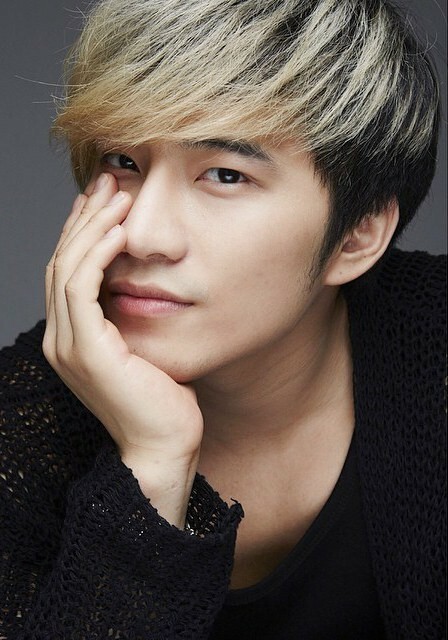 hi does anybody here know if Bie going to filming another chinese historical dram this yr or 2019 i would love to see him in new drama i am currently watching him in Cinderella Chef OMG he just so amazing acting and he is so very handsome in that drama i love it so funny and love his custom he in it so good looking and the drama is very good too! !